Everyone seems to be pretty well aware of exactly what this heartthrob’s hair status is. It’s almost as if his hair remaining flawless serves as a symbol that yes, indeed, everything is right with the world. 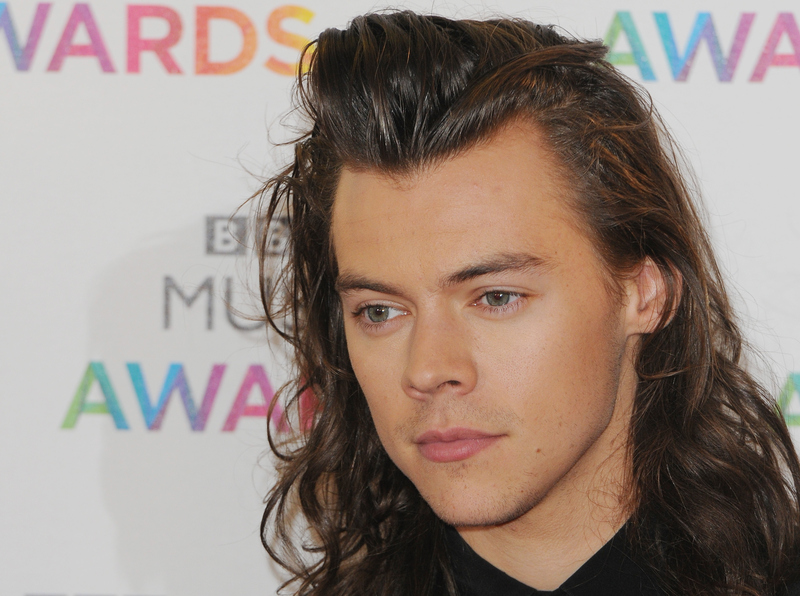 But, did Harry Styles cut his hair? Gasp! Based on his recent Instagram post, it seems as though he did! Styles posted a picture of someone holding a braid of freshly cut hair in their hand. So, does that mean that his long, flowing hair is no more? I’d say it’s a pretty good sign that those locks of his are long gone. Well, at least until they grow out again, anyways. Go on, take a moment to collect yourself. Feel free to breathe deeply, take a seat or whatever it is that you need to do. I know this is alarming, but don’t be too concerned. If Styles did in fact chop his hair, I’m sure it still looks amazing. A shorter ‘do may take some getting used to, but I mean, really. When has he ever let us down with his hair decisions before? I don’t think he’ll be disappointing us anytime soon, haircut or no. But, be on the lookout for when he finally debuts his *potential* new ‘do. These long, luscious locks could be a thing of the past. This long style sure was nice while it lasted. Just look at that volume. It's worthy of so much envy. Although, there's really no going wrong with hair this good. No matter how short it is.